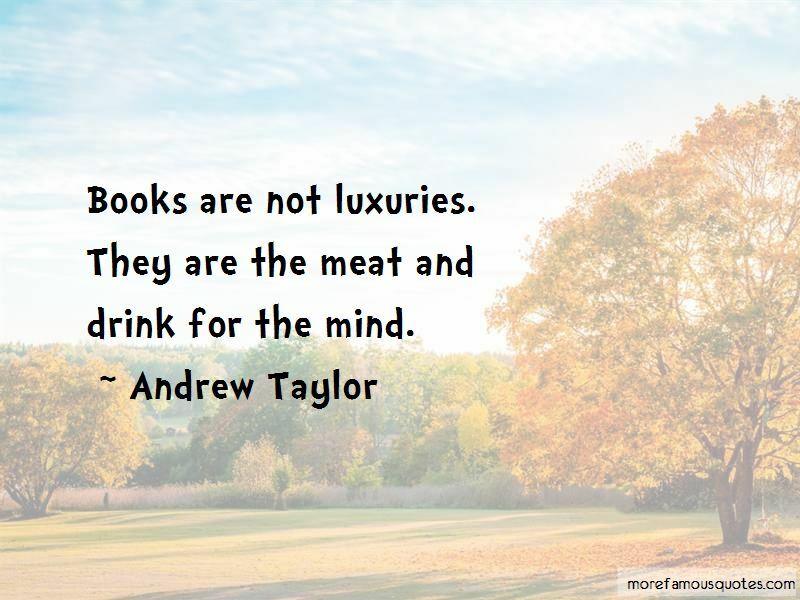 Enjoy the top 5 famous quotes, sayings and quotations by Andrew Taylor. Rock n roll is what I would die for, but I love music and I love exploring, taking the challenge of playing, writing or singing ... or producing. 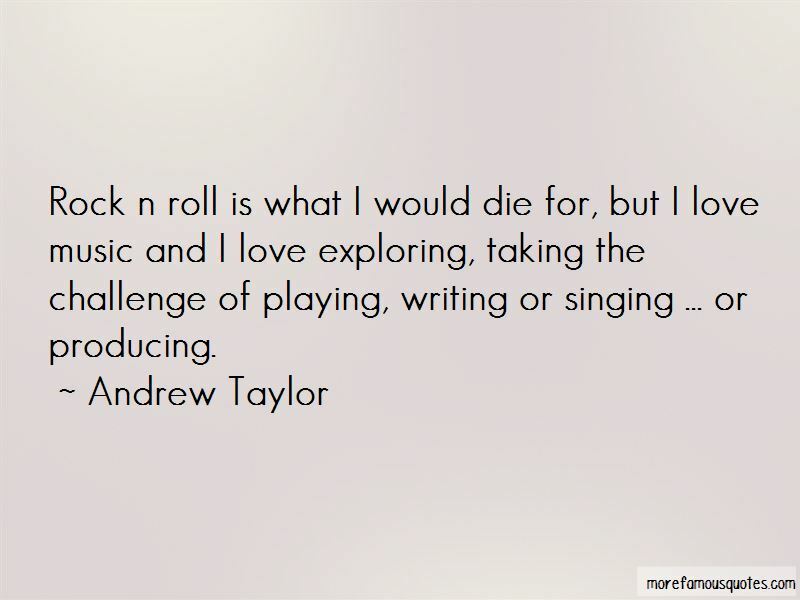 Want to see more pictures of Andrew Taylor quotes? 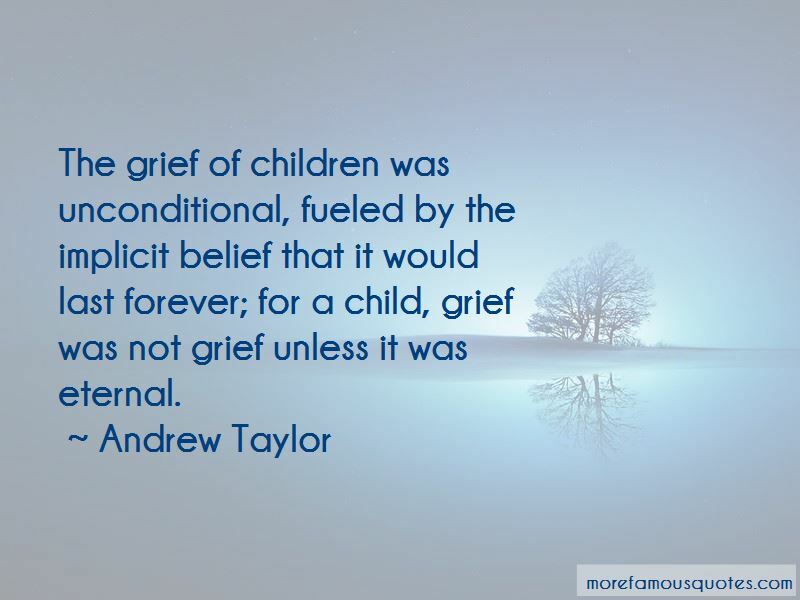 Click on image of Andrew Taylor quotes to view full size.